The Politiko certainly looked adorbs in her latest video. Apart from celebrities, Politikos have also hopped on the Dalagang Pilipina craze. 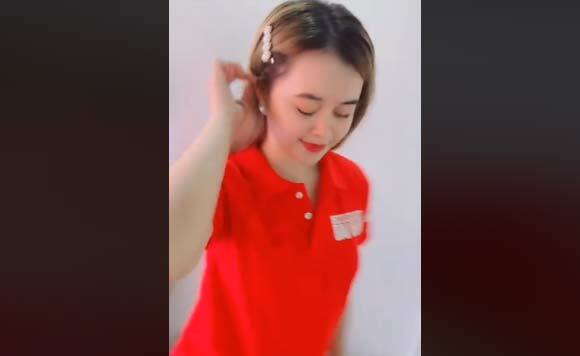 Lutayan Mayor Bai Rihan Sakaluran recently joined the Dalagang Pilipina TikTok bandwagon with a new video on her Facebook, much to the delight of her fans. Mayor Bai Rihan is running as Representative of the 1st District of Sultan Kudarat Province.